We're super excited about our upcoming summer vacation(s), and our family is always up for a road trip. B has been going on road trips since he was a wee infant, so he's an awesome traveller. 11-12 hours in the car can make for a long day, so I am getting us prepped for our fun trip, and making sure that we have enough things to keep us busy while in the car. We're visitng friends and family, and we'll be heading to a lot of neat places on our trip, and I know that we'll want to keep little momentos and jot down a few special notes about the things we enjoyed. I have always enjoyed journaling, and in college, I really took to scrapbooking... now the MBP blog is sort of like a digital scrapbook! I think that B is at a great age to start keeping a little travel journal. 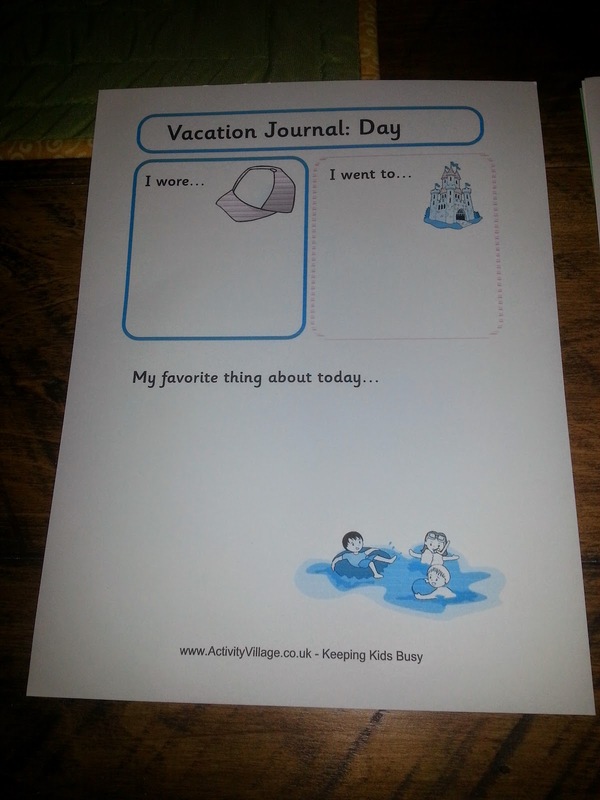 He's been to a lot of neat places, and by journaling his experience of our trips, we'll have special memories years down the road to look back at, and he'll start to pick up good habits for writing/journaling, even at this young age. 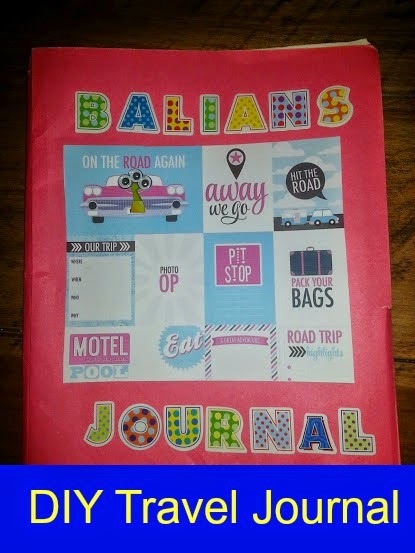 I decided to put together a simple, low-key journal to take along with us on our trip, so that B could add to it while we're in the car, and when we have down time while on vacation. We grabbed supplies from B's art desk and got to work! 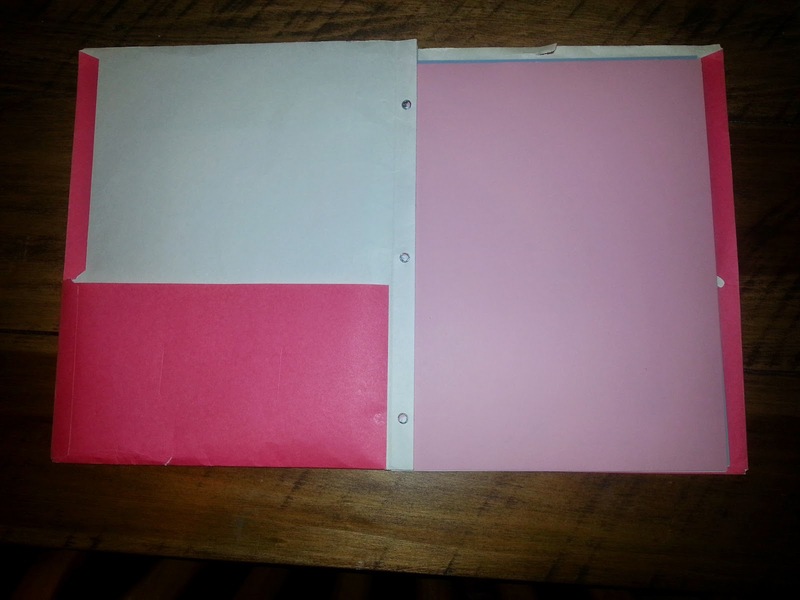 A 3 hole punch folder with fasteners + pockets, or a 3 ring binder, also with pocket sleeves. 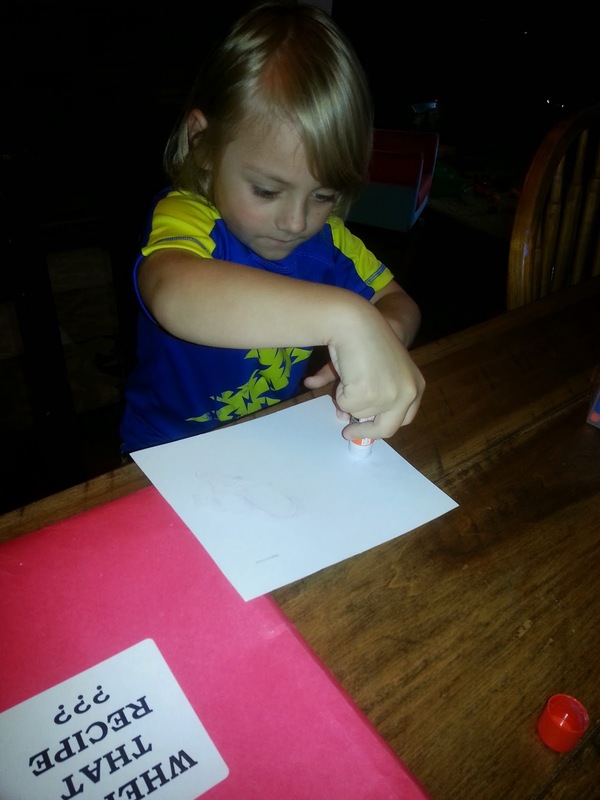 Markers, crayons, stamps, scissors, glue, etc. 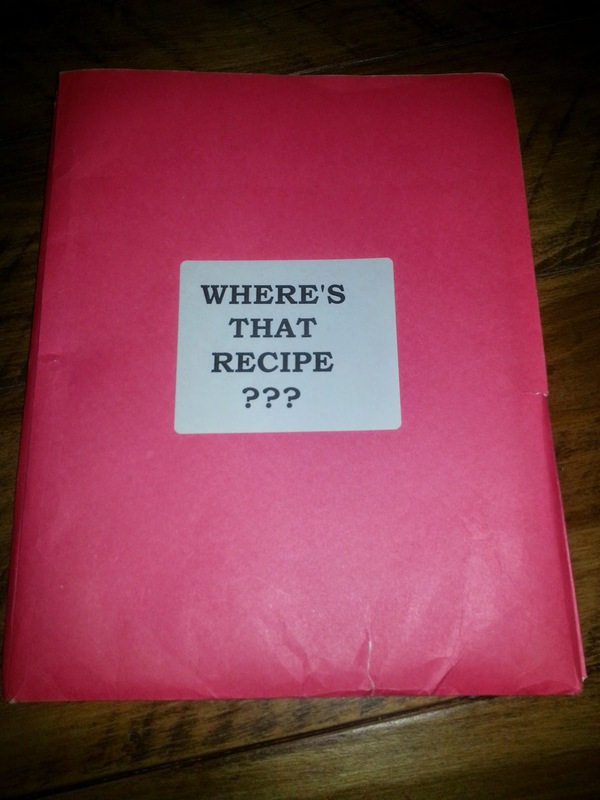 I found an old folder that I wasn't currently using, which would be perfect for B's journal. It already had a few small tears and was a bit worn, but that hardly mattered... just gave it a 'vintage look!' Ha! 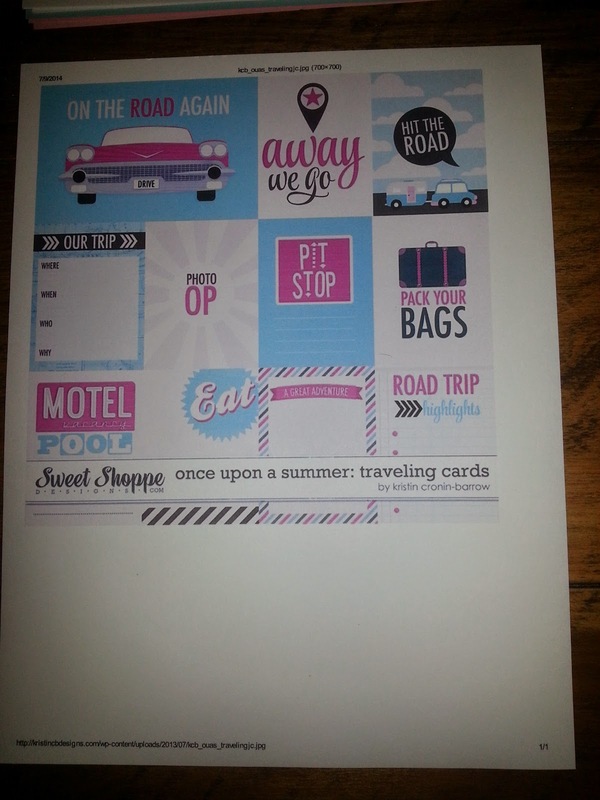 We found some fun travel themed clip art, and printed that out on cardstock paper at home. There are tons of clip art images available, so just have some fun searching for generic clip art, or looking for something specific that will tie in with your destination. Age apprpriate journaling pages- I found these, here. A 2nd journaling page for a little variety. 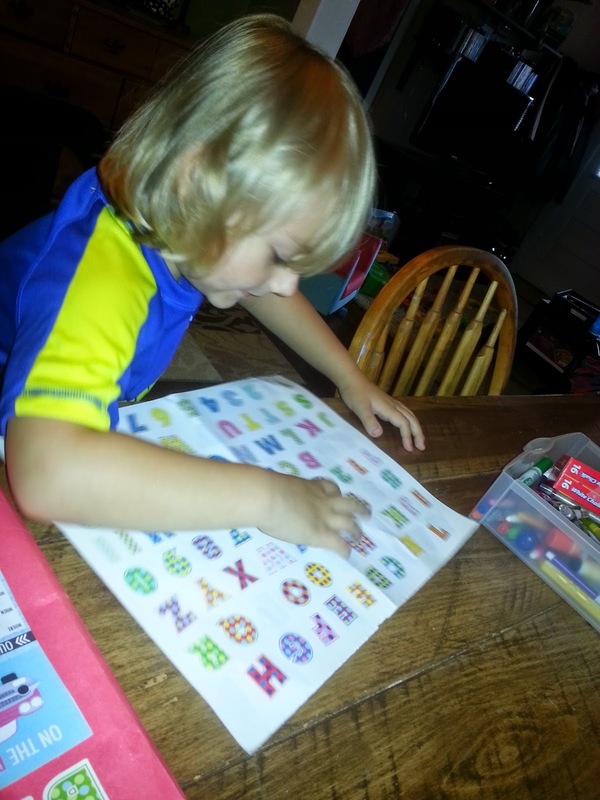 We cut some of the clip art to size, and B helped me paste it to the front cover of the folder. 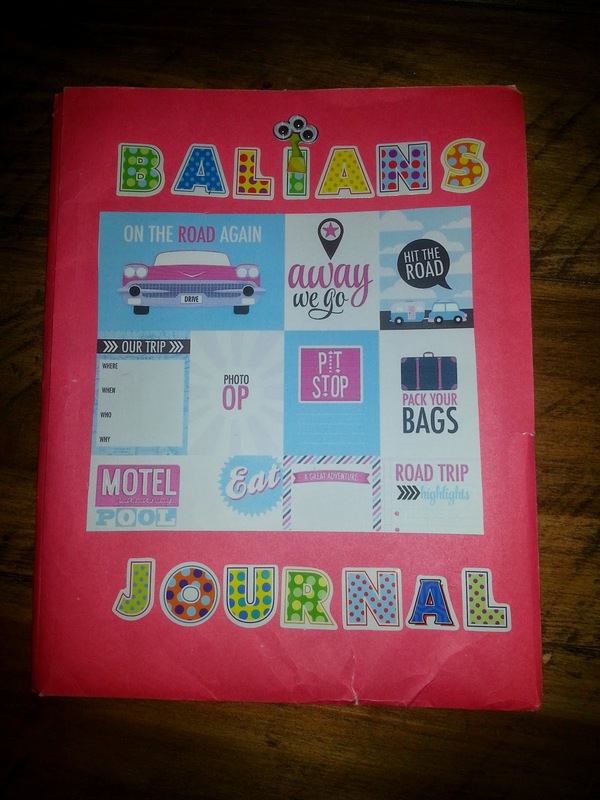 B thought the travel journal was a really fun project! ...and the cover turned out looking like this! I printed out 8 journaling pages, 1 page for each day of our trip. I divided them into 4 sections, and then placed a colored piece of cardstock paper at the start of each section. I punched holes in all of the papers, and inserted them into the folder. Every journaling section starts with a blank page, so we can add little trinkets, ticket stubs, or so B can draw on them. 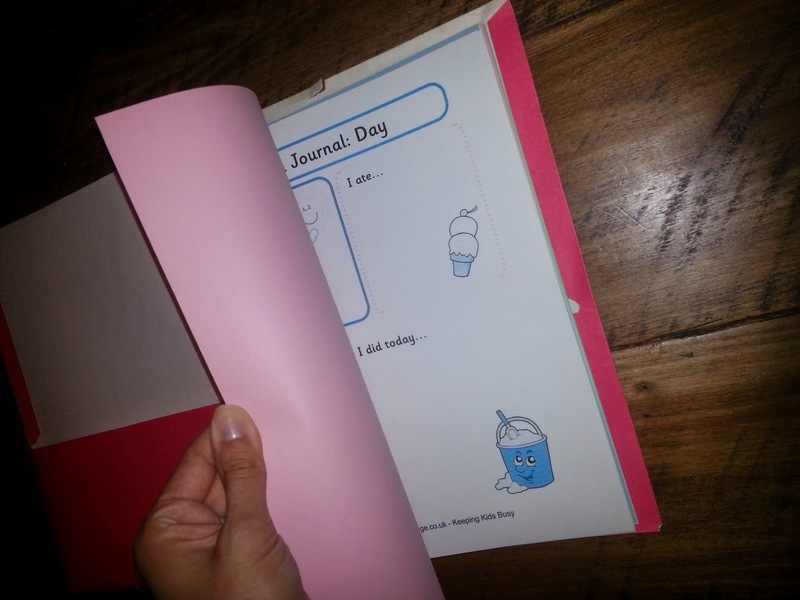 The journaling pages alter, so that there aren't two of the same style page for two days in a row. 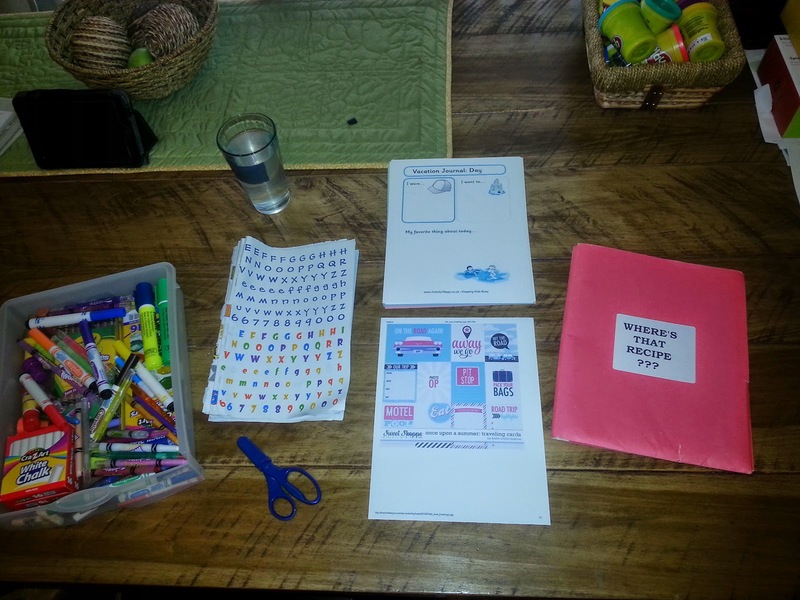 The journaling pages give B space to color, draw, add stickers, etc. 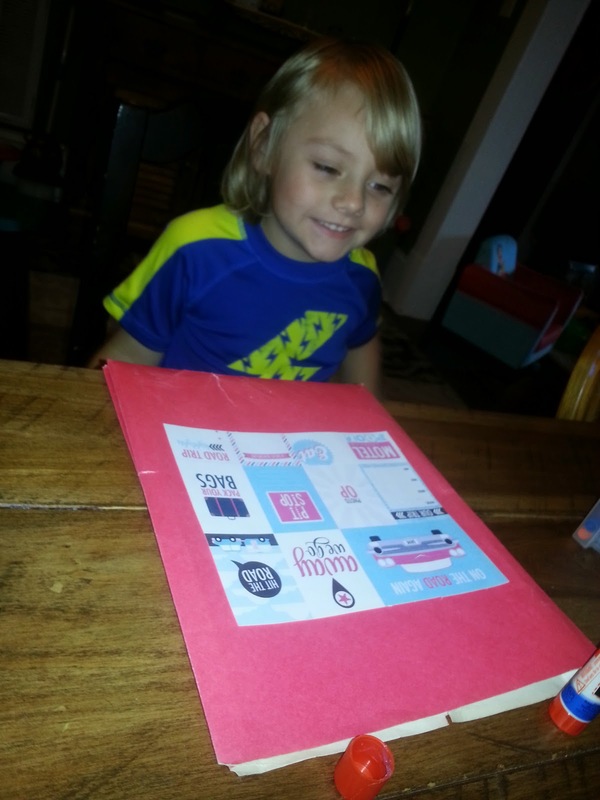 B was so excited to see his Travel Journal could be flipped through, just like a book! 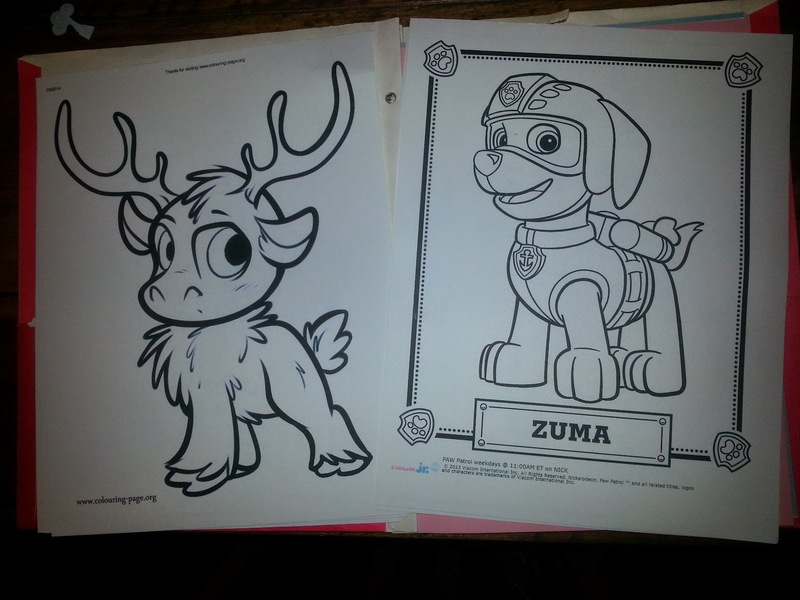 We printed off some free coloring pages, and aded those to one of the pockets, so we'll have lots of coloring pages to choose from, and won't have to worry about toting along a bunch of loose coloring books. I have some little organizer bags that I will add some stickers and crayons to, so that B can enjoy his journal while we're in the car, and at the house with our family. I can't wait to see all of the fun things that B adds to his journal. 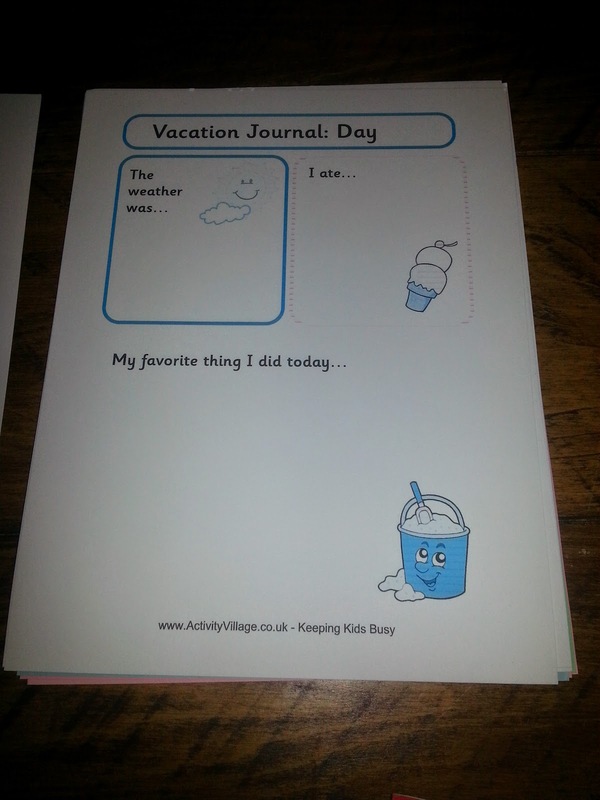 If you're taking a vacation before school starts back up, I would encourage you to make these with your kiddos as a fun pre-trip project... or, you can make them yourself, and surprise each child with their own journal and journaling kit the day you leave for your trip. Either way, this will be a special treat for your kids, and a special memory for you to look back on, later. This is a great idea. I want to make one also. The questions about I wore... are so sweet even for us Mom's to remember one day. This is such a cute Travel Journal that makes it fun to journal all the adventures of a vacation and keep this book for years to come so you can remember what happened. I like how yours turned out. I always loved journaling as a kid, Karen. 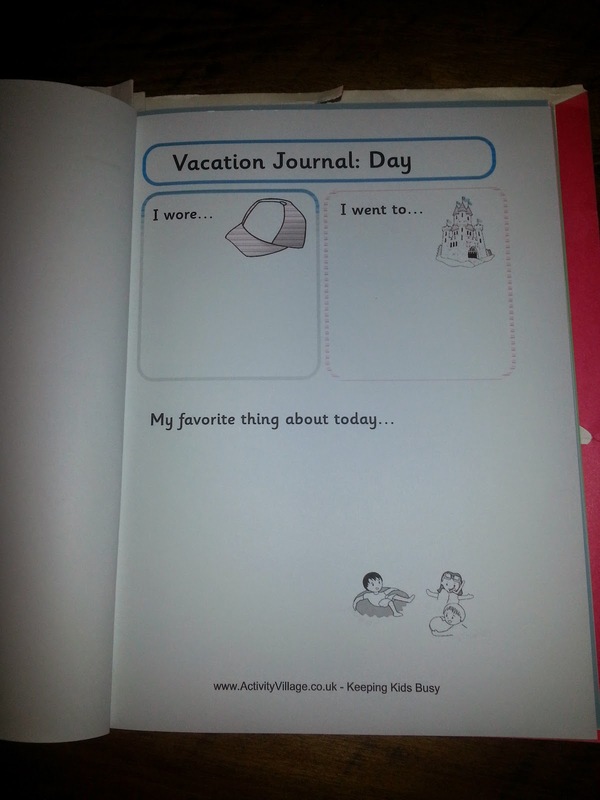 I would love to have an adult travel journal, since we travel a lot and have been to so many nice places. I wish I'd thought about making one for our trip a little sooner, so we could have made it nicer... maybe next year! This is a great idea!!! As a military family we travel. A LOT. We travel so much that the trips often get forgotten. This would be terrific for my boys to look back on some day. Thanks so much for the trip! What a great idea, not only will it give them a memory book, but will make them more aware of what they are doing because they want to have something to write about in the evening.